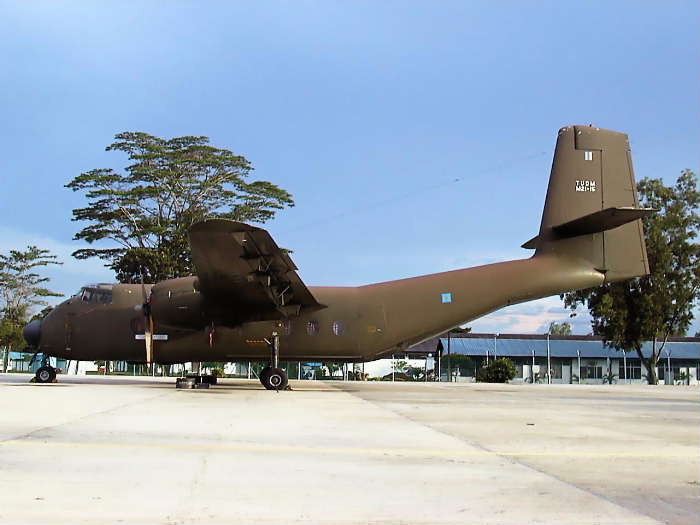 The Royal Malaysian Air Force received 18 new DHC-4A aircraft starting in 1966 and ending in 1973. 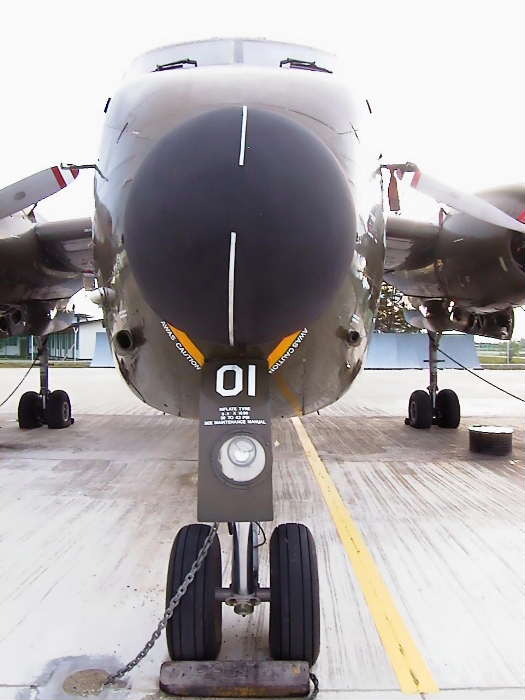 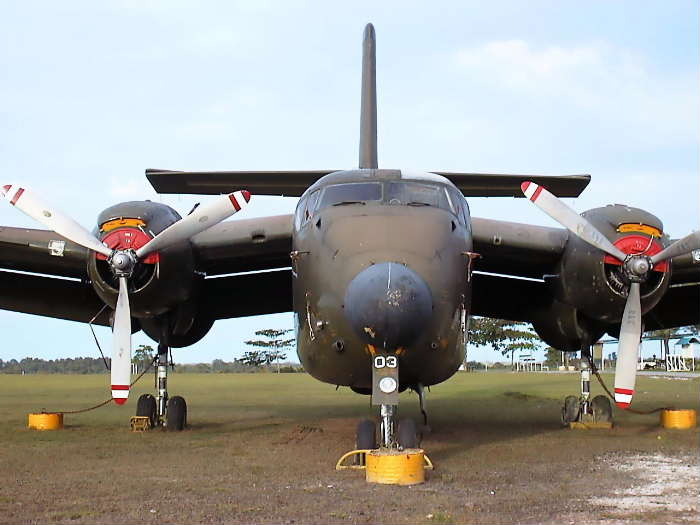 They were assigned to the 1st and 8th Squadrons The RMAF Caribous were withdrawn from service September, 2000. 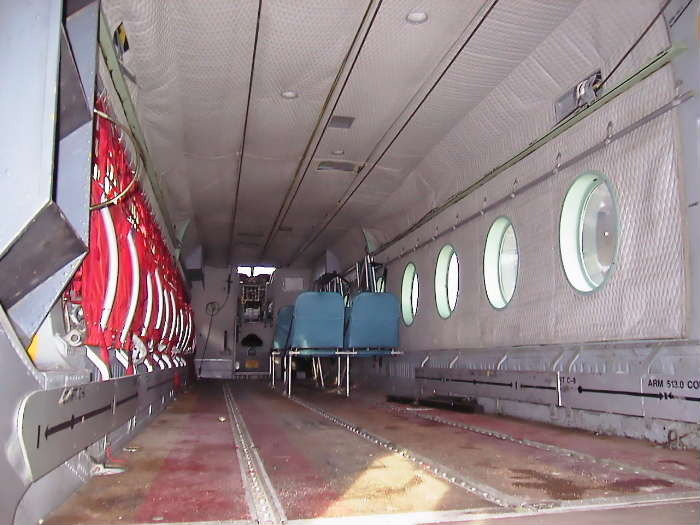 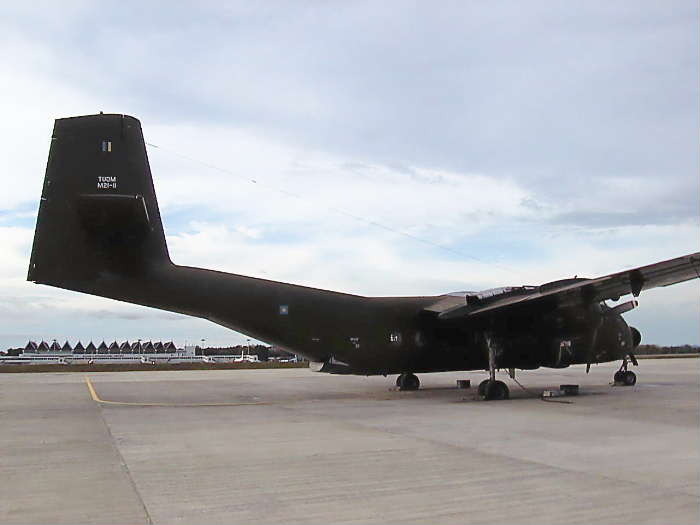 They were replaced by CN 235 from Indonesia. 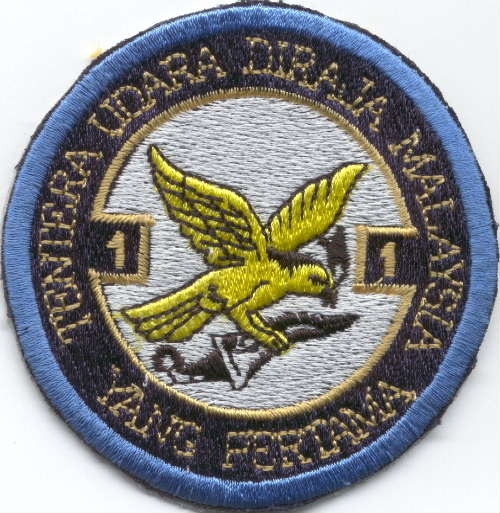 M21-16 - Crashed Cameron Highland on 9/24/82. 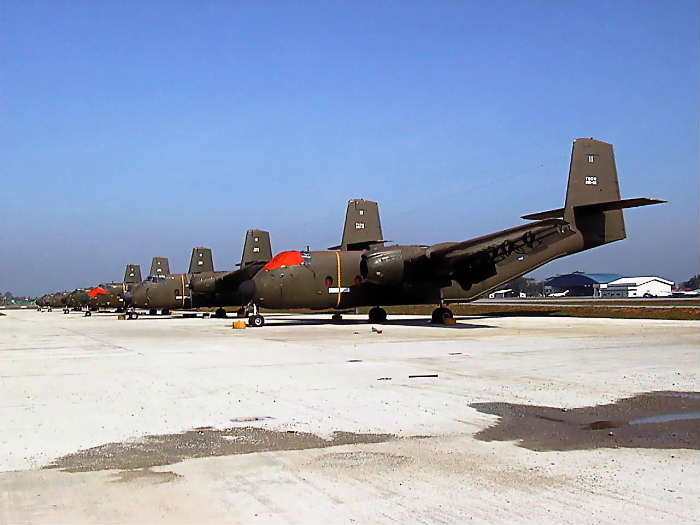 8th Squadron: Established on March 1, 1966 at RMAF Base Kuala Lumpur with 4 Twin Pioneer. 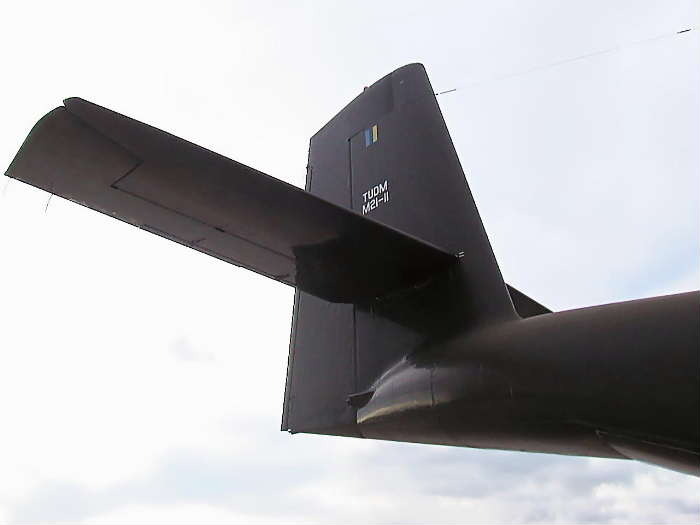 It is the first user of Caribou aircraft . 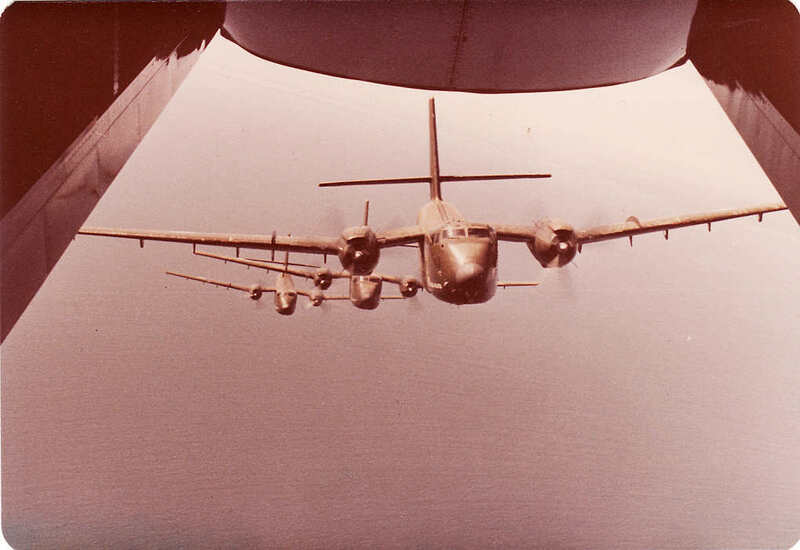 The planning started in early February, 1966 when 4 officers were sent to RCAF Station, Trenton, Canada to do the conversion on Caribou. 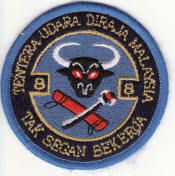 Thanks to Mohd Faizul Abdullah, who serviced in the 8th Squadron patch. 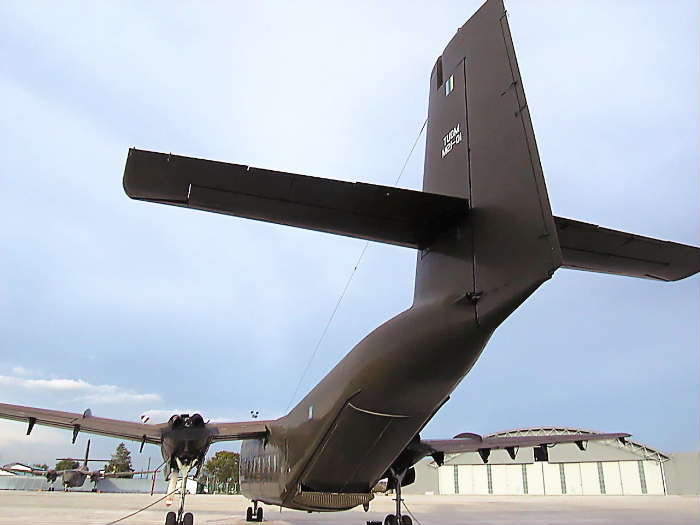 After completion they flew the first batch of the first four Caribous (gift from Canadian Govt.) 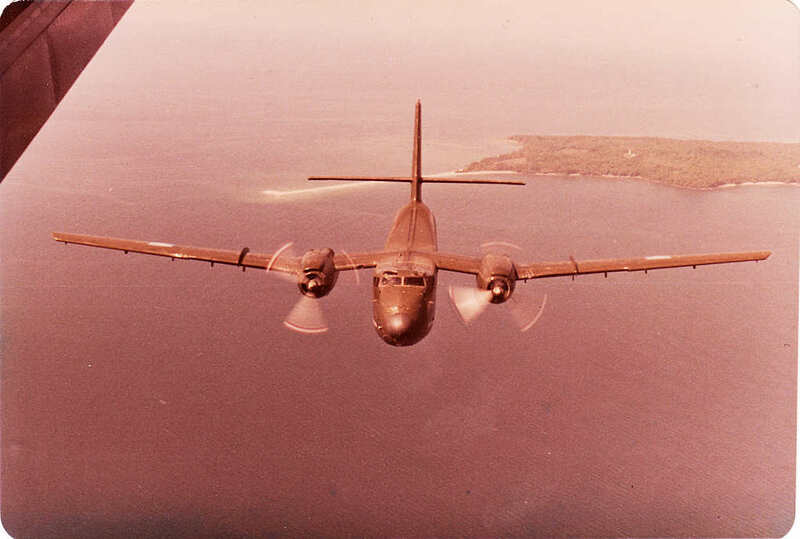 from RCAF Station, Trenton, Canada on April 26, 1966 (took 19 days) and arrived on midday May 15, 1966. 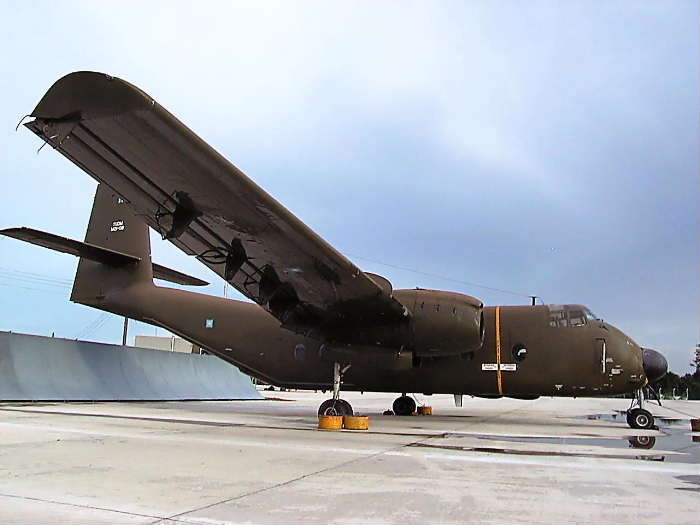 The route taken was : Trenton - Goose Bay - Keflavik - London - Pisa - Athens-Beirut - Bahrain - Bombay - Culcutta - Butterworth - Kuala Lumpur. 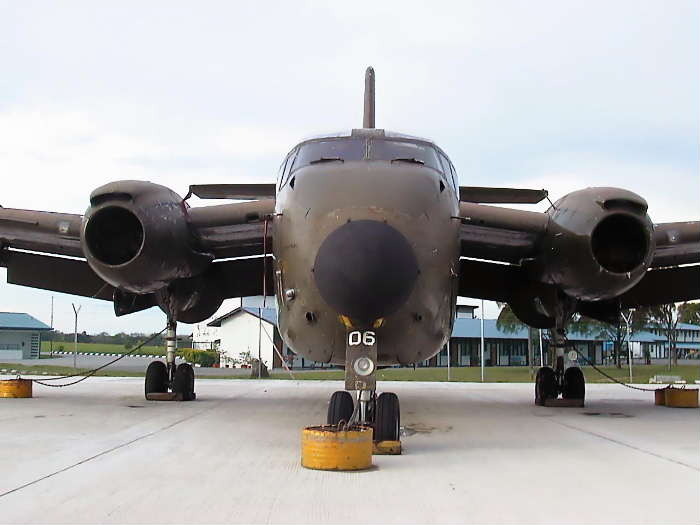 After fully operational in Sept 1966, it was moved to Labuan RMAF Base. 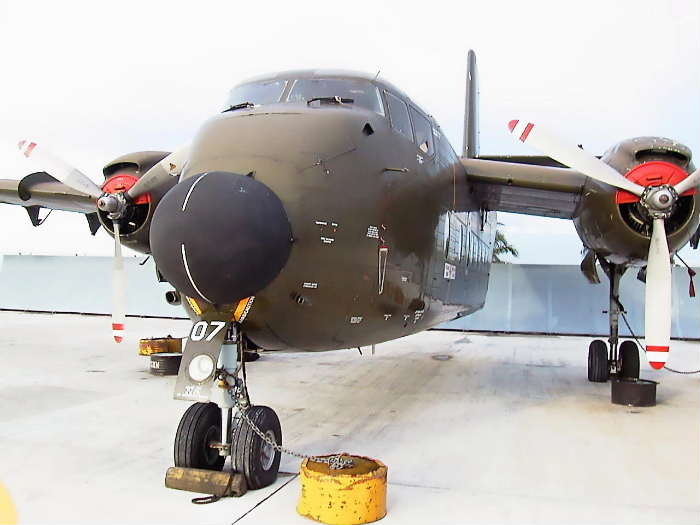 The rest of the Bou came in batches later on from Canada. 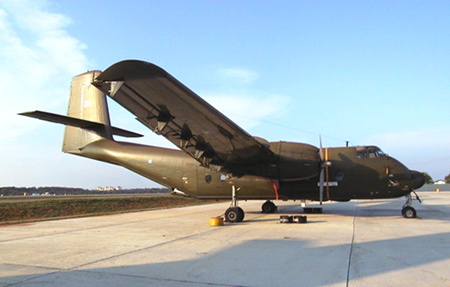 M21-11 (c/n # 279) stored at Kuching Base.